What cars come with it? MirrorLink is a system that allows elements of your smartphone functionality to be controlled via the car's infotainment screen. It can control apps such as phone, music, messages and maps natively through the car's own controls. 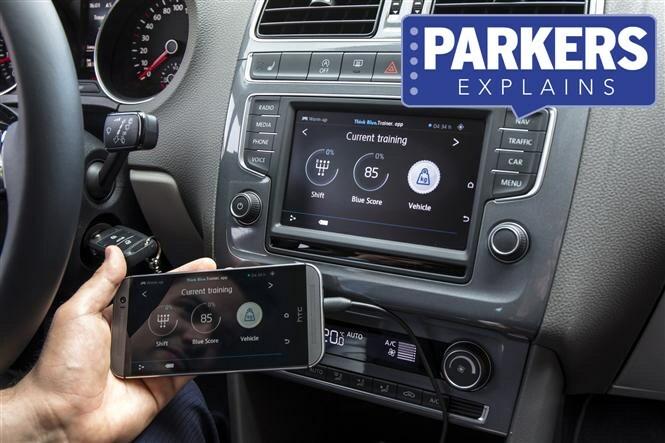 By plugging their smartphone into the dashboard via USB, the user can navigate through various apps and features of their handheld device via the car’s infotainment system. It's a lot safer than having to use a small screen while on the move, but drivers must remember that operating any smartphone functions on the move could be dangerous. If you’re a keen user of your smartphone, MirrorLink is a worthwhile piece of equipment, slickly integrating your phone’s functionality (such as sat-nav or streaming music) into the vehicle’s multimedia system. A wide spectrum of cars such as the Vauxhall Astra, Citroen C1 and Volkswagen Scirocco.